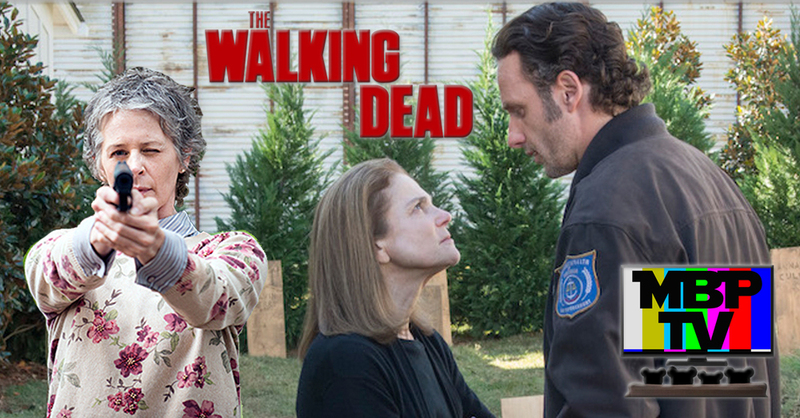 On this week's MBP TV, the bears breakdown the season 5 finale of 'The Walking Dead.' Was it amazing or awful? The guys weigh in before getting into their weekly plugs. Enjoy the show in iTunes/Stitcher or on our website!